Does the Authorize.Net Integration have "Capture Later" Feature? Can you comment further on the Authorize.net integration to authorize only. Is it indeed possible to get the information stored in Authorize for capture later? You say you can authorize only. Does that mean you are sending client info to Authorize CIM? Please provide more info ASAP. Thank you. Yes, it is possible to make two step payments on Authorize.net. On Stripe and Paypal tools, it is also allowed. If you need extra information, please don't hesitate to contact us. When I selected the "authorization only" option under the Authorize.net payment gateway and tested this form: https://form.jotform.com/53526081638155 it still charged the card. Have I set this feature up incorrectly? 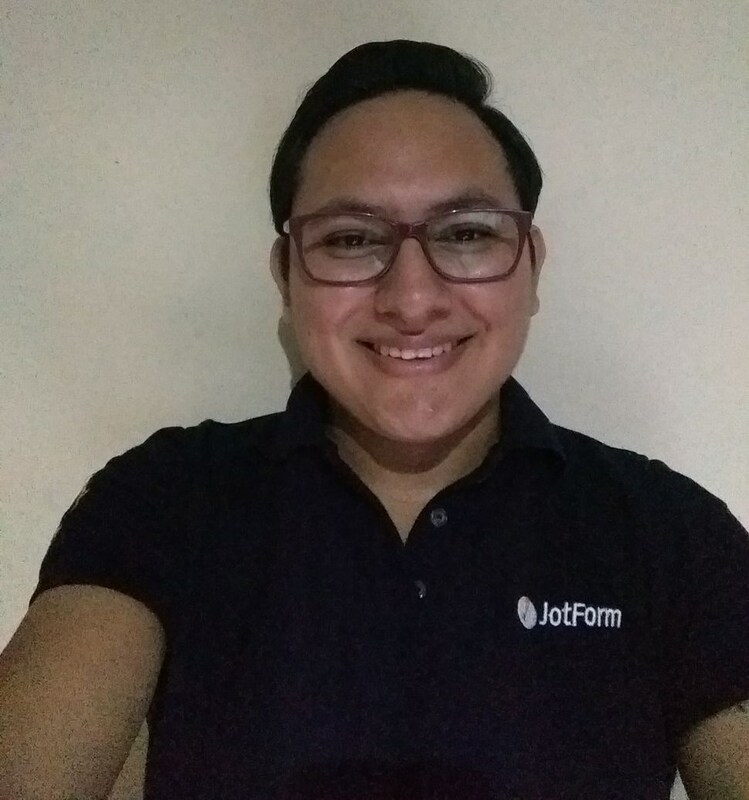 I will assist you on this thread: http://www.jotform.com/answers/756962.